Don't eat this! 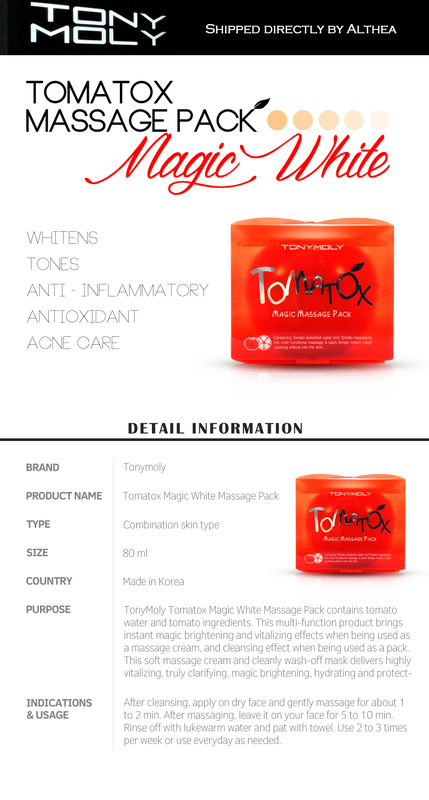 While the packaging looks quite delicious, Tony Moly's Tomatox Magic Massage Pack is better applied to your skin (trust us on this one!). Formulated with tomato (for detoxing and adding antioxidant properties), lemon (accelerates collagen synthesis and whitens), baicha (whitens without irritations) and houstonia (anti-inflammatory, whitening, antioxidant properties) to even out and brighten your complexion. 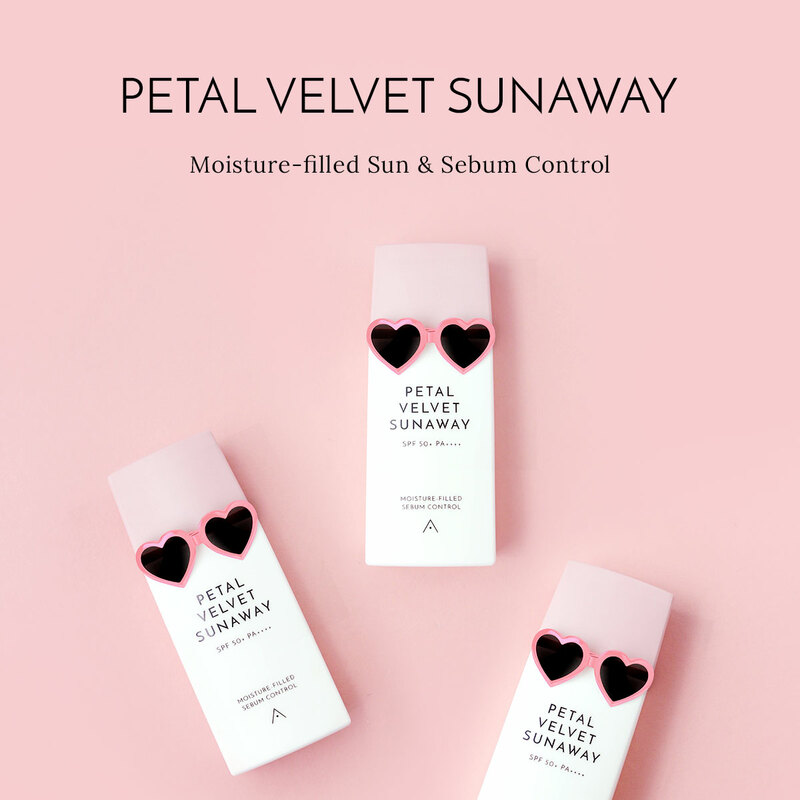 Use it as a massage cream to really get this product working its best on your skin, before leaving on to get skin that's clarified, brightened, hydrated and protected. After cleansing, apply an adequate amount on dry face. Massage for about 2 minutes and leave it on for another 5 to 10 minutes before rinsing off with lukewarm water. It would be recommended to use this pack for 2 to 3 time a week.